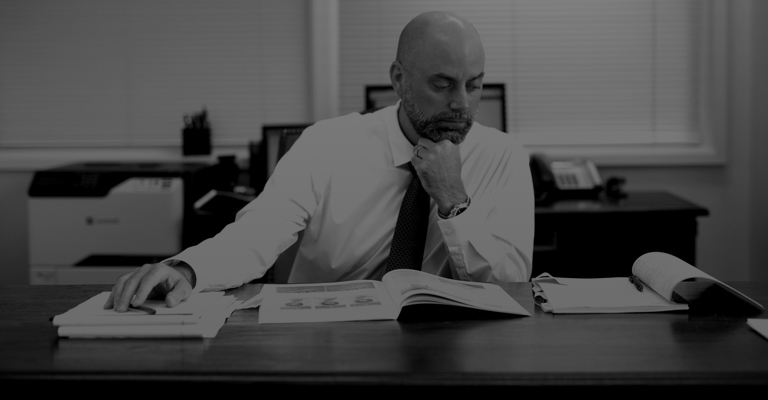 Austin Personal Injury Law Blog | The Cagle Law Firm, P.C. It has been reported by AAA Foundation for Safety that teen driving accidents increase significantly from June 1st – Labor Day. 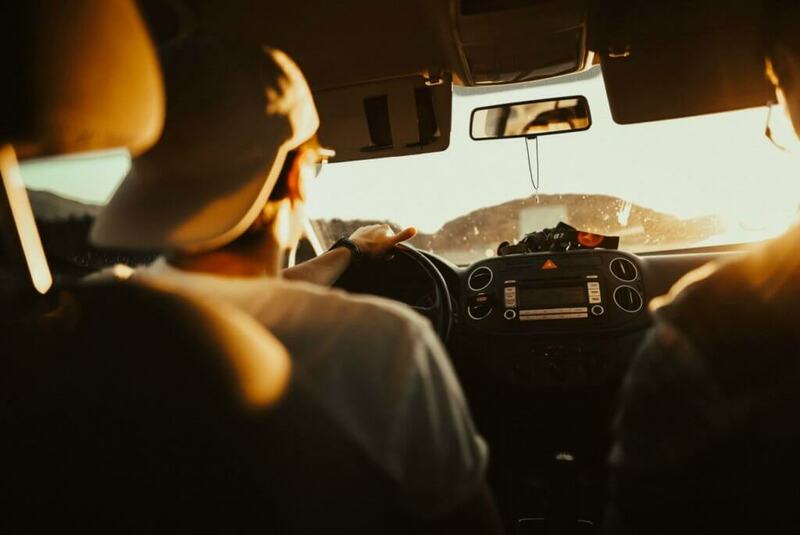 Events such as graduation and summer break festivities all play a factor in the number of teen car accidents, but statistics indicate that distracted driving and more teenagers in the car at one time are the primary cause of these accidents. 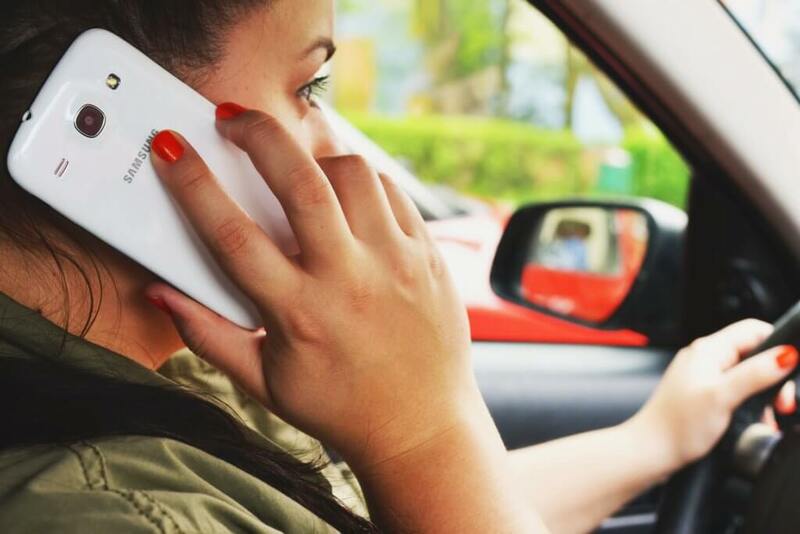 Government researchers recently conducted a study to analyze and compare the use of cell phones while driving by teenagers and adults. 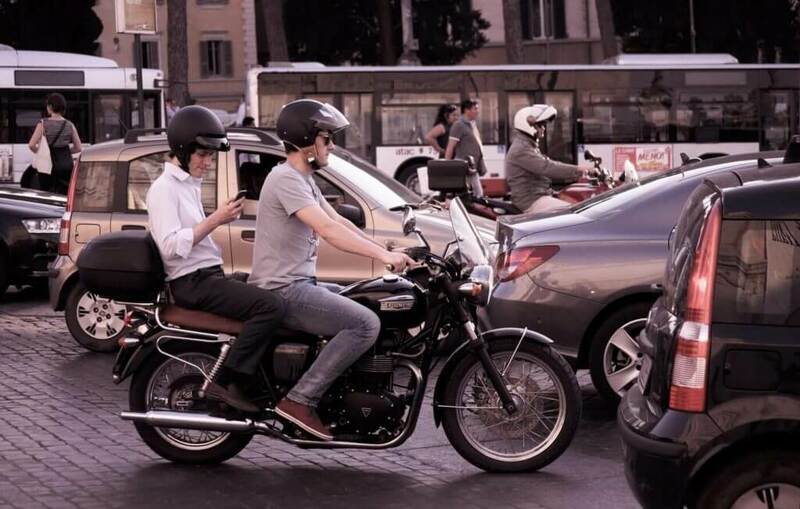 The sample of teens performed remarkably well using the cell phone while driving: they were able to dial numbers, answer the phone, send emails and texts, and even browse the internet. Unfortunately, they blew through 30 percent of the stop signs on the closed course. The Republic of Texas (ROT) Bike Rally has been an annual summer tradition in Austin since 1995. More than 40,000 participants and more than 200,000 spectators from all over the country flock to the city for a weekend of fun. 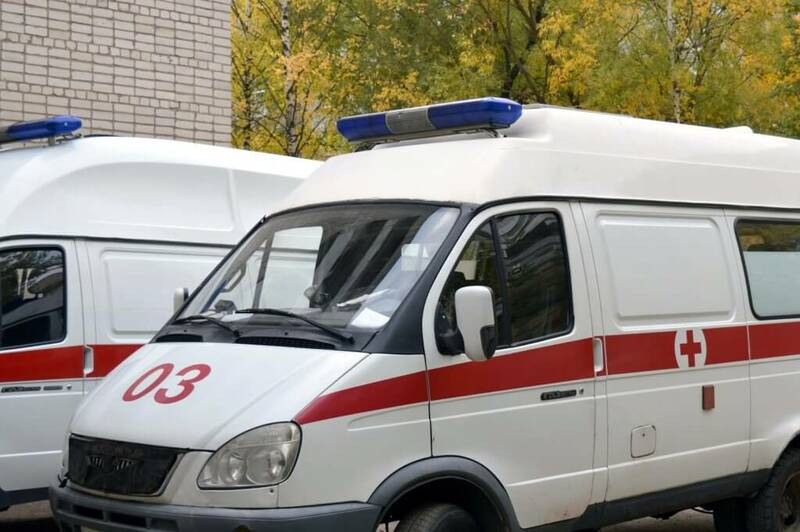 Anytime there is a large gathering of people, and alcohol is added to the mix, there is an increased risk for unsafe conditions to develop, including increased violence and reckless driving. Seat belts and airbags have reduced the number of casualties resulting from traumatic car accidents over the past ten years. 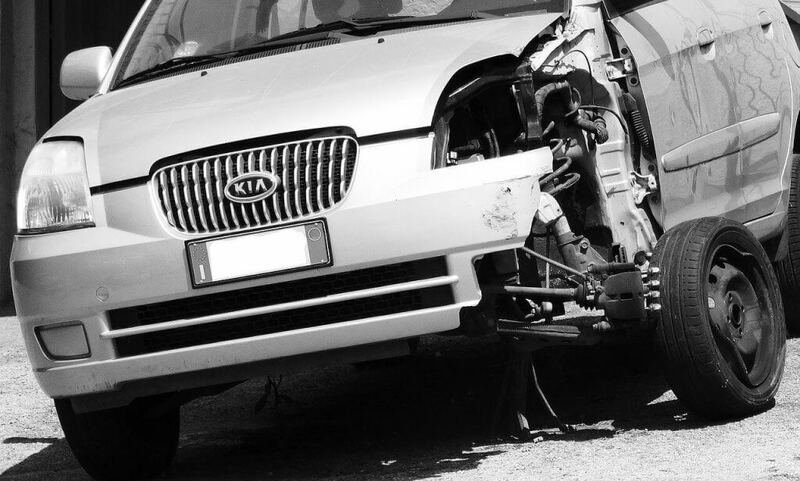 Car accidents that previously took lives are now more likely to cause debilitating lower extremity injuries, including MCL, ACL, and meniscus injuries. Knee injuries account for as much as 40% of hospital charges post-accident. Unless you maintain a liability-only policy, chances are you carry personal injury protection, or “PIP.” PIP coverage can help you pay medical bills while you focus on recovering from accident injuries. Many people do not know they have PIP until they consult with us and we review their insurance policies. 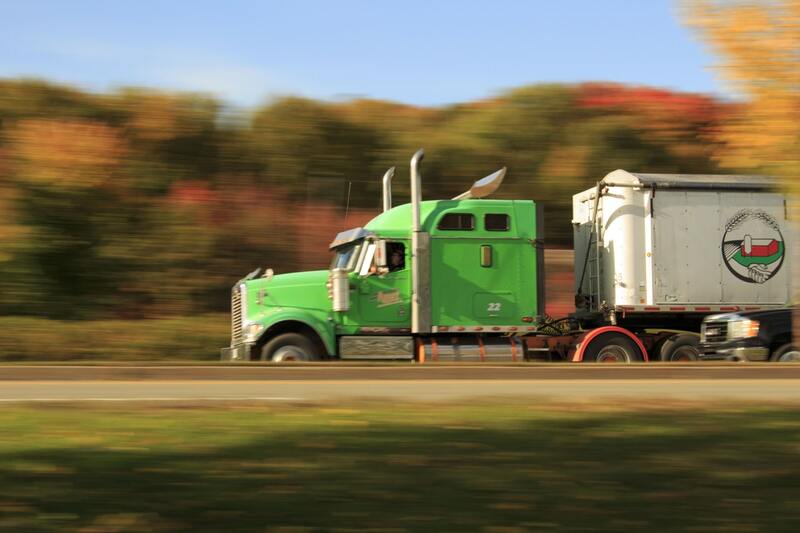 Here is what you need to know about PIP coverage and how it will help you after an accident. 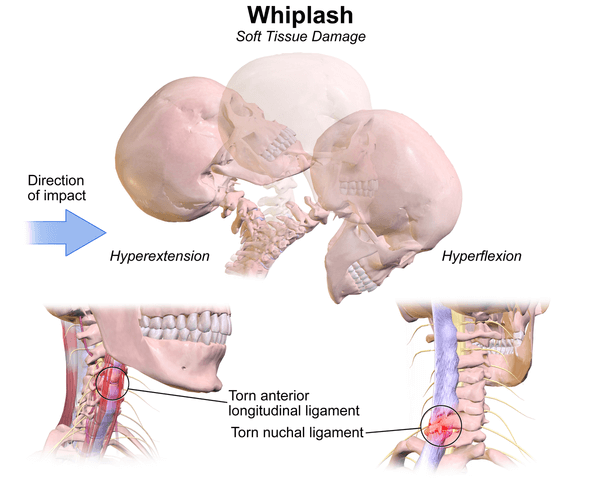 Whiplash is a common yet underestimated accident injury. Many clients report never seeing a doctor after a car accident because it was “just whiplash.” Yet, whiplash causes immediate pain and places you at risk of long term conditions and increased vulnerability to injury. 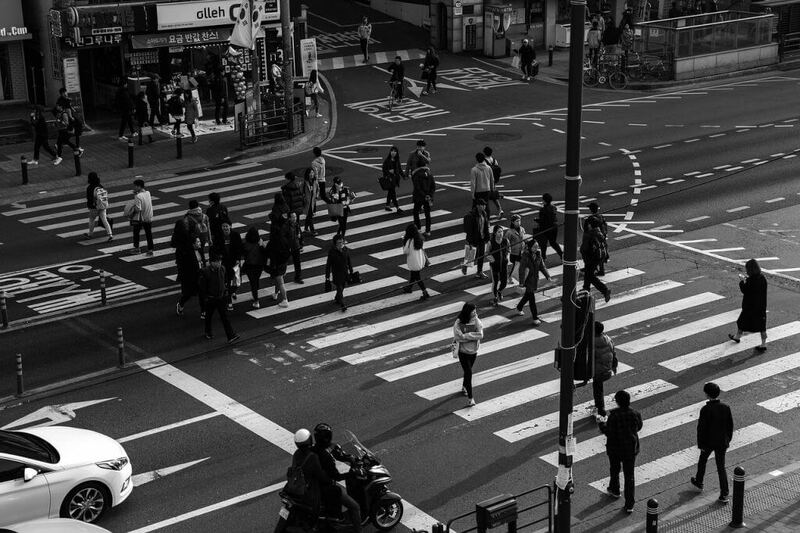 In 2015, the National Highway Traffic Safety Administration says 5,376 pedestrians were killed in accidents involving vehicles. That year, there were 476 such incidents in Texas alone. Texas, ranks third, behind California and Florida, in the number of pedestrian/vehicle fatalities. Here in Austin, the risks are high.